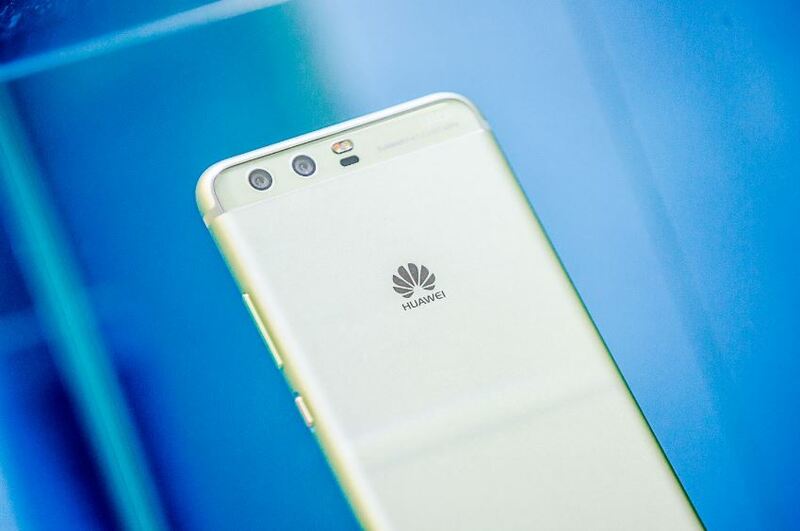 Huawei Lebanon has been strongly pushing the P10 and P10 plus smartphones since their release. Their social media campaigns focused on promoting both devices through the use of a certain Lebanese professional photographer. It’s all been good until they released their latest promotional video. The ad is basically the same professional photographer, taking photos, speaking about a certain feature, and then showing the photos. Now that seems great, doesn’t it? Well, it would have been, if they were discussing the camera, sure… but the ad was about the phones supercharge feature. Come on Huawei… seriously? I mean you could simply compare this fast charging feature to others out there.. why not just do that? It shows the consumer the actual performance of the device. Is supercharge not as good as other fast charging technologies? Okay, then simply put whoever you want to be in the ad, in a tight situation and in desperate need of quickly charging their phones. Those two simple ideas are much better than a photo shoot (using a professional camera, not even the P10) that has nothing to do with supercharge. Allow me to add, that after the photo shoot, the professional photographer goes on to put some makeup on, and the video ends by displaying the photos taken. Was the video made to promote supercharge or to endorse the photographer? It’s not important who you use in promoting your message, what’s important is to get it out the right way. Click here to watch the video ad.